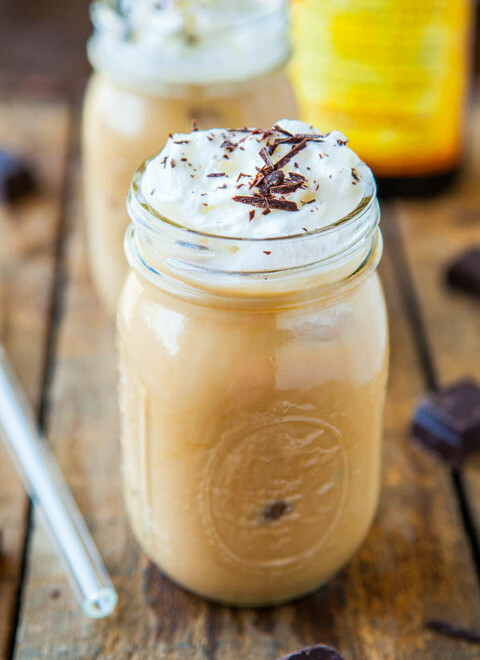 From Frangelico-infused iced coffee to Irish coffee à la The Dead Rabbit, these boozy and caffeinated cocktails will help you turn up any time of day. 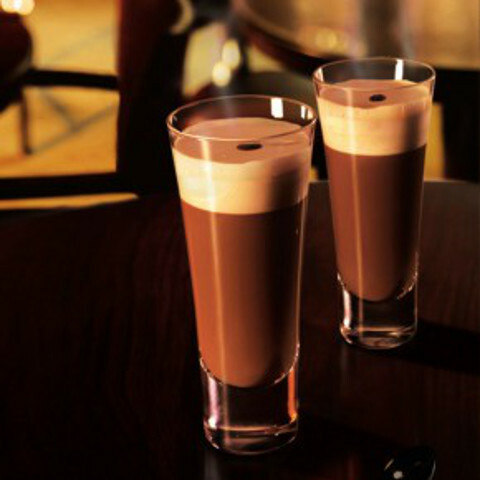 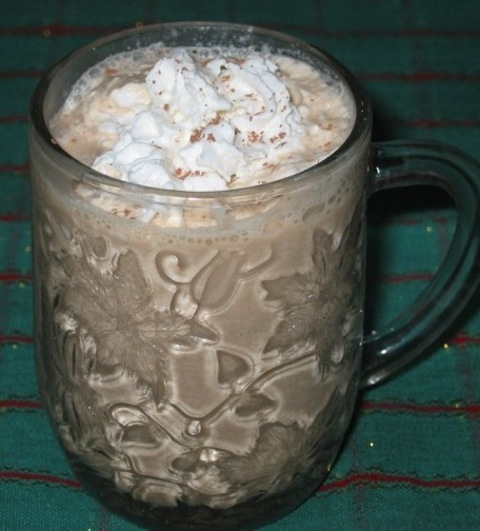 There’s something a little naughty about having booze in your coffee. 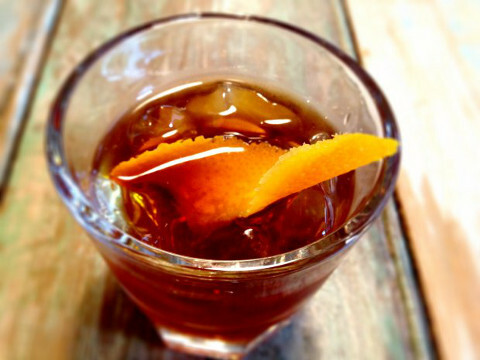 Essentially, you’re combining two mind-altering substances in one glass: caffeine and alcohol. 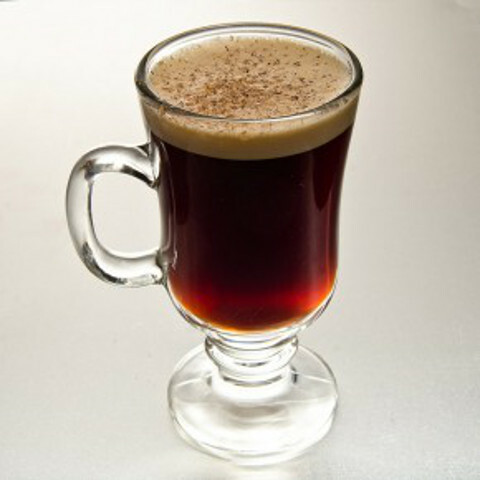 But we’re here to assure you that liquored-up coffee is a perfectly acceptable and delicious addition to your day. 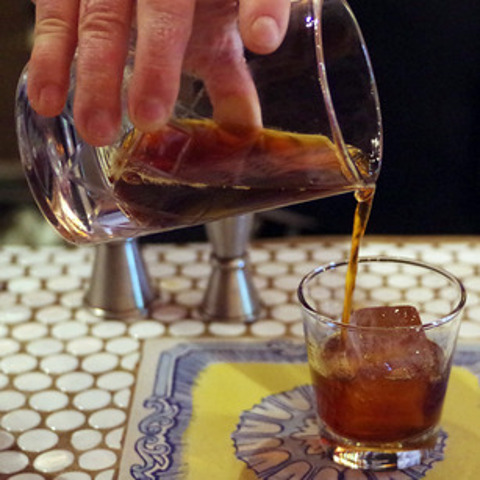 The art of mixing booze with java goes way beyond the standard Irish coffee. 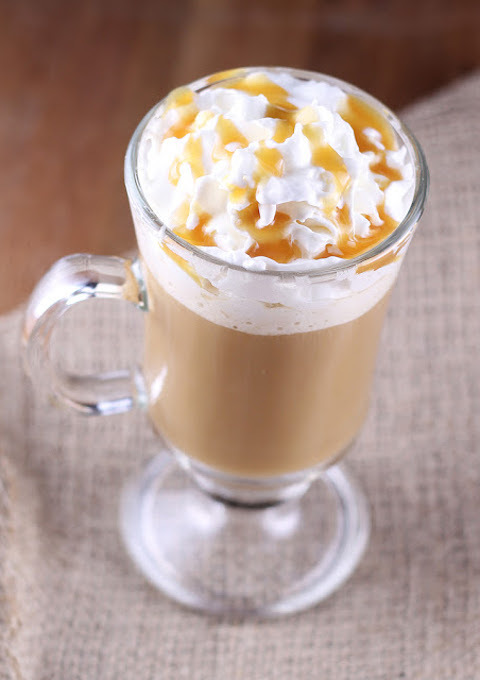 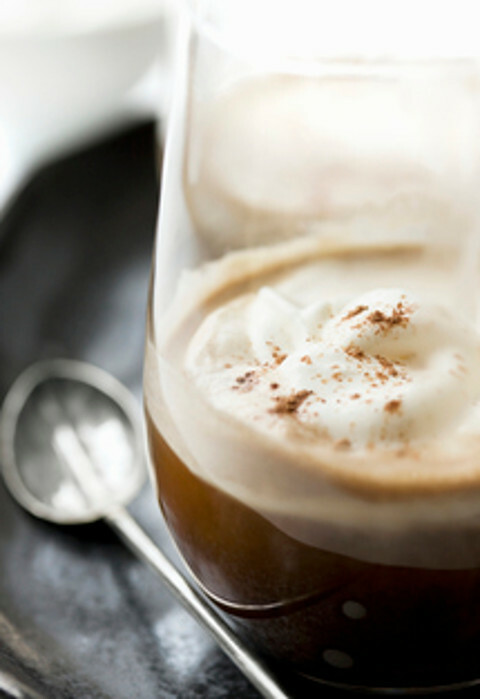 See the eight recipes below to get ideas for your next boozy coffee concoction.